In 2012, Facebook bought out Instagram for a staggering $1 billion. Fast-forward to 2015, you can now create ads for Instagram using the Facebook Power Editor, and today I’m going to show you how. Some things you should know before we begin. The Facebook Power Editor can only be accessed through Google Chrome (doesn’t work on any other web browser yet). You can download Google Chrome for free by clicking here. 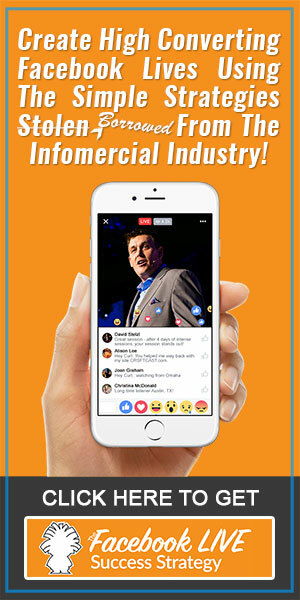 Being able to create Instagram ads on Facebook is being rolled out gradually, so there may be a possibility that you cannot create ads at this moment in time. Before you can take advantage of the Power Editor to create ads on Instagram, you must link your Instagram Page to your Facebook Business Manager. Click Claim New Instagram Account and follow the on-screen instructions to link your Page to your Business Manager. 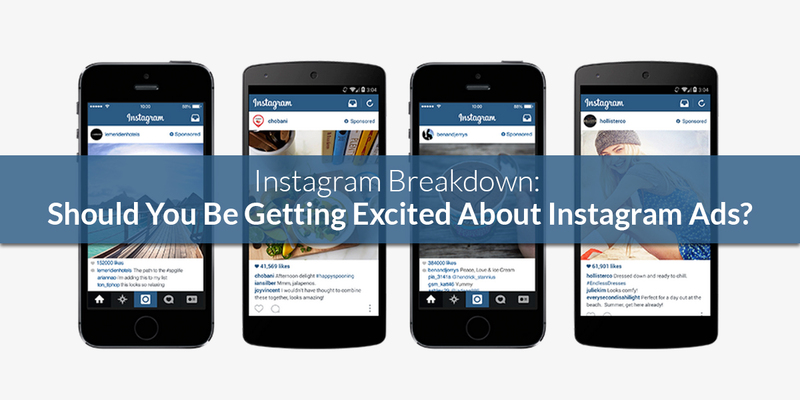 You can add as many Instagram Pages as you like. 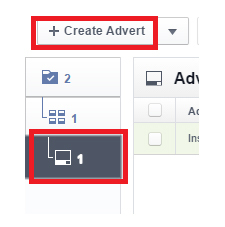 Uncheck the Choose An Advert Set checkbox and click Create. 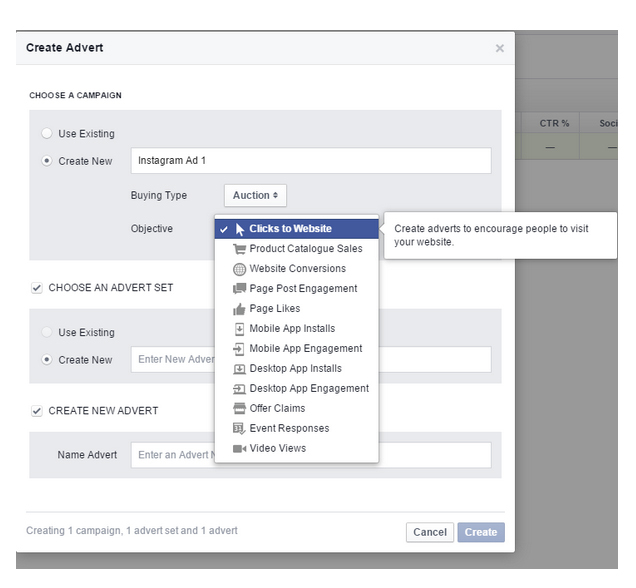 You’ll now have the option to create your advert just like you normally would on Facebook. 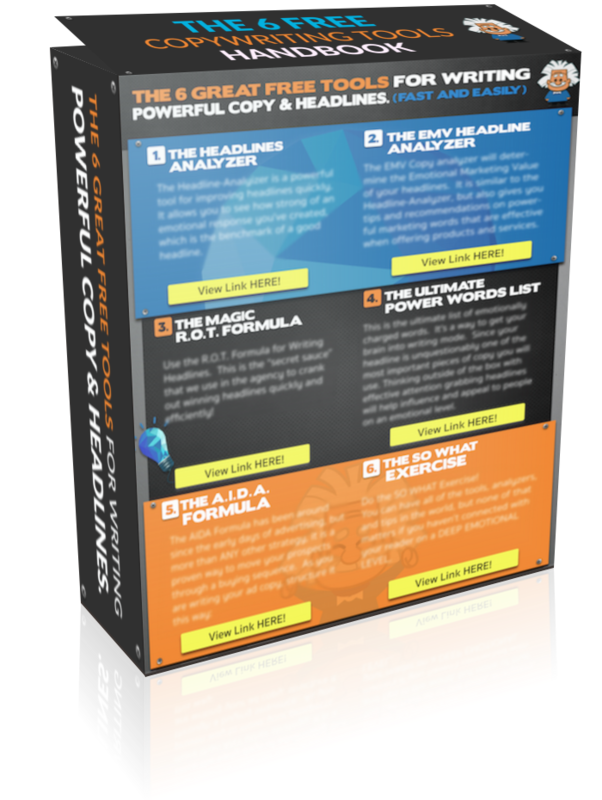 Create the copy, set your targeting options, budget and scheduling. To ensure your ad is shown on your Instagram account, you must check the Instagram placement option for your ad to be served on Instagram too. That’s it. Your advert will now be displayed on your linked Instagram Page and your Facebook Page. Centralizing your advertising command center makes it easier to keep track of your budget and marketing efforts. Using the Power Editor you can create identical adverts on Instagram and Facebook through a single advert or campaign. Facebook has stated that they are gradually rolling out these features and they are not available to everyone at the moment. 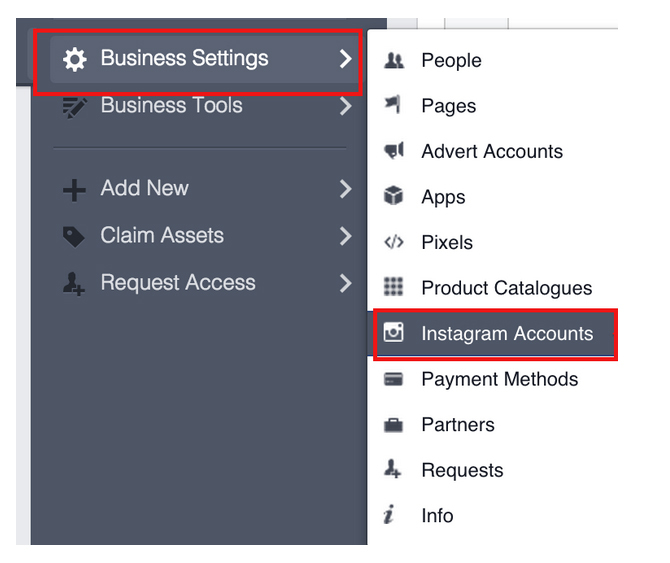 If you cannot see the option to link your Instagram Page to your Business Manager, it means the option for you to create ads is not yet available. Facebook has not stated when the roll out will be complete, I suggest to keep checking your Business Manager every few days until the option appears. 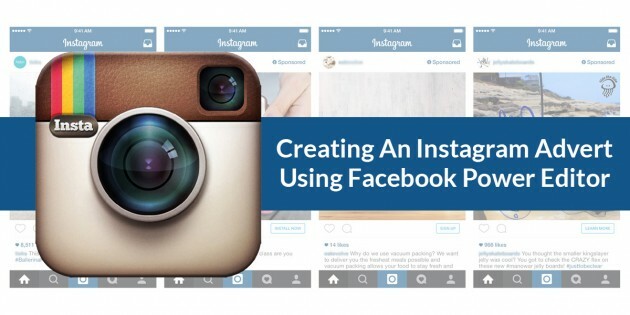 Did you know you could use Facebook Power Editor to create an ad in Instagram? This article will show you step by step how to create an Instagram Ad. Can’t Drive Traffic? 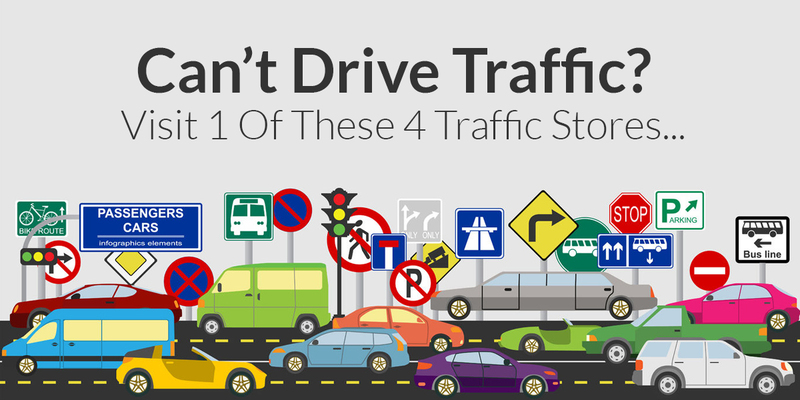 Visit 1 Of These 4 Traffic Stores… Should You Be Getting Excited About Instagram Ads? 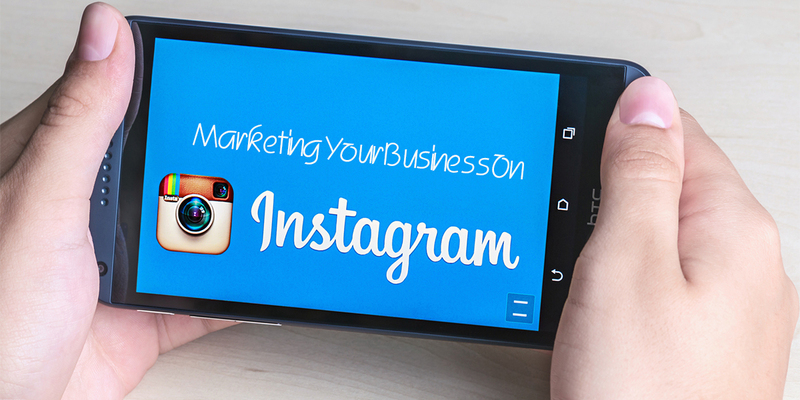 Instagram: Why Use Instagram For Marketing? Could you please clarify my below questions? 1) Which power editor should i use? Power Editor from Normal Facebook Ads Manager or Power Editor from Business Facebook! 2) Where i can find Instagram Placement Options? 1) Which ever power editor will allow you to get to the page in which you want to upload ads. The way our agency was set up, we used power editor in Business Manager. 2) Instagram placement options are under ‘ad sets’, in the same area as the other placement options (like newsfeed, mobile, rhc). I’ve literally done everything you’ve stated (trust me ive spent 3 hours trying every option. When i create an ad-set, there’s no instagram placement checkmark while the rest (newsfeed, mobile, etc) are.. Super frustrating! I double checked that my facebook page is connected via business manager…so whats my next step?